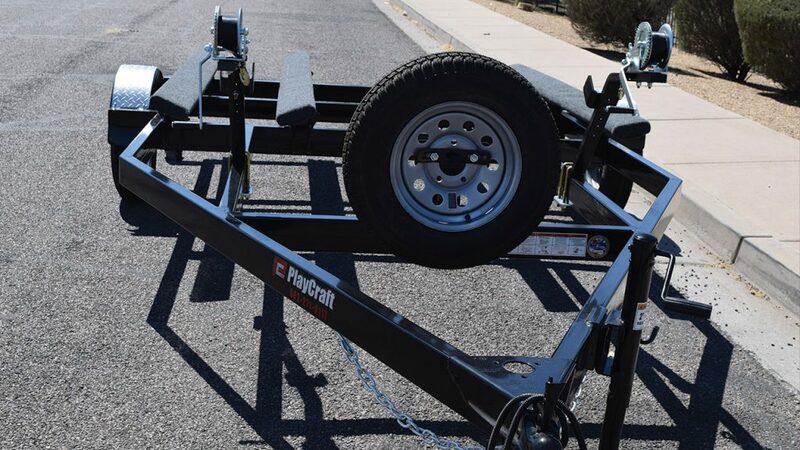 Need the right trailer to haul your Jet Skis or other personal watercraft to and from the lake? 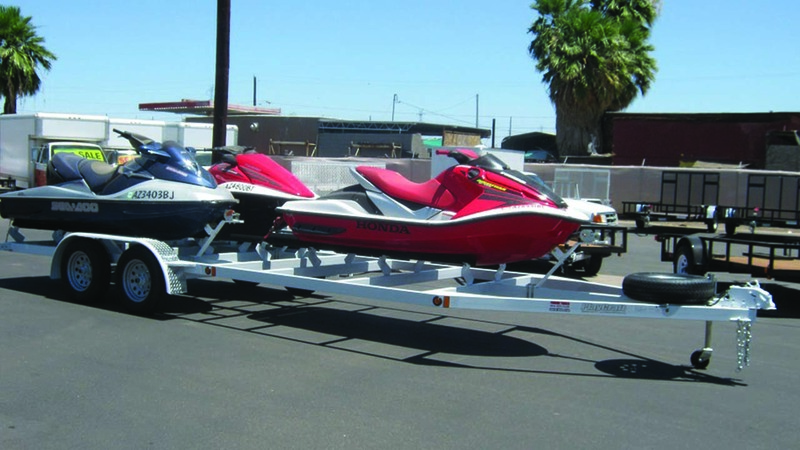 Choose from PlayCraft’s personal watercraft trailers (PWC trailers) in a variety of sizes, from our 1 place Economy Jet Ski trailers up to full-sized 4-place Jet Ski trailers. 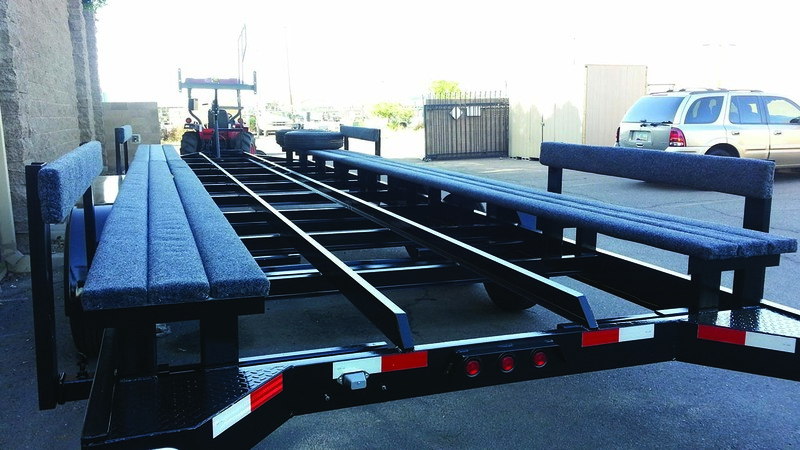 *Trailers pictured may have upgrade options, call for more information. 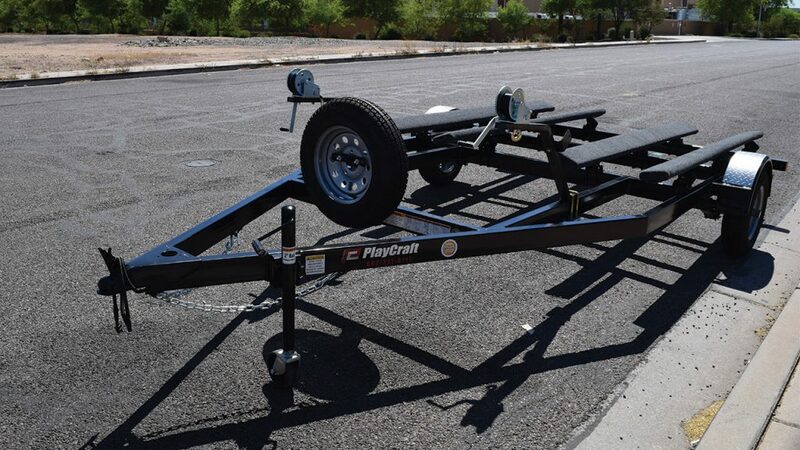 Whether you’re heading down the road or across the state, you can transport your personal watercraft safely, securely and efficiently with a PlayCraft trailer. 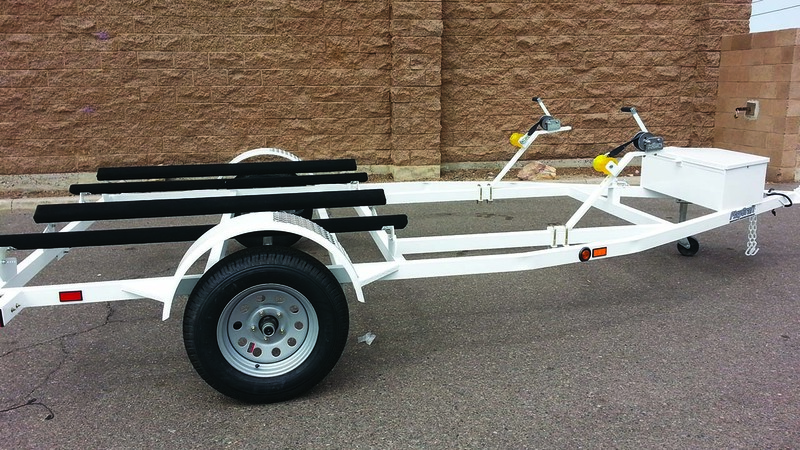 See a dealer to get a personal quote and list of options available. 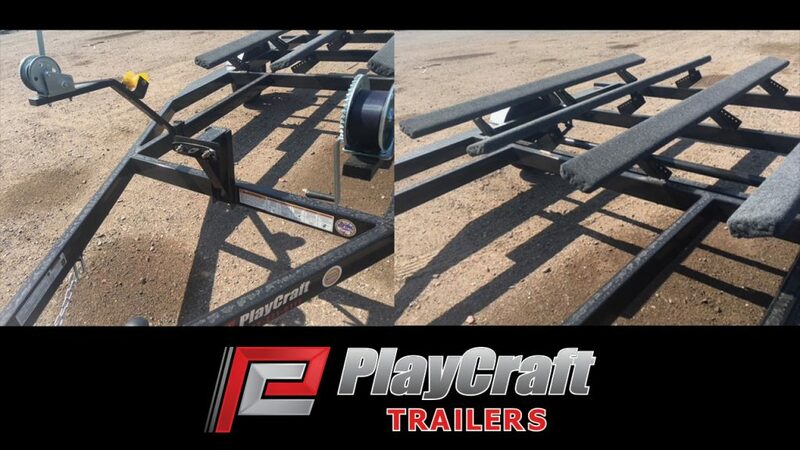 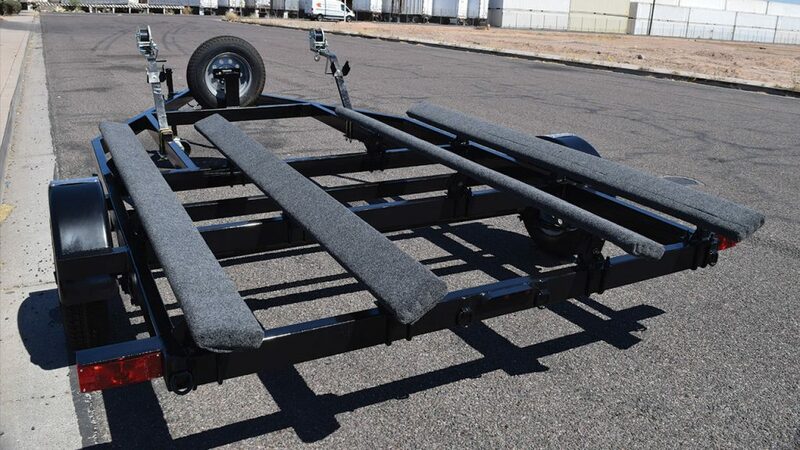 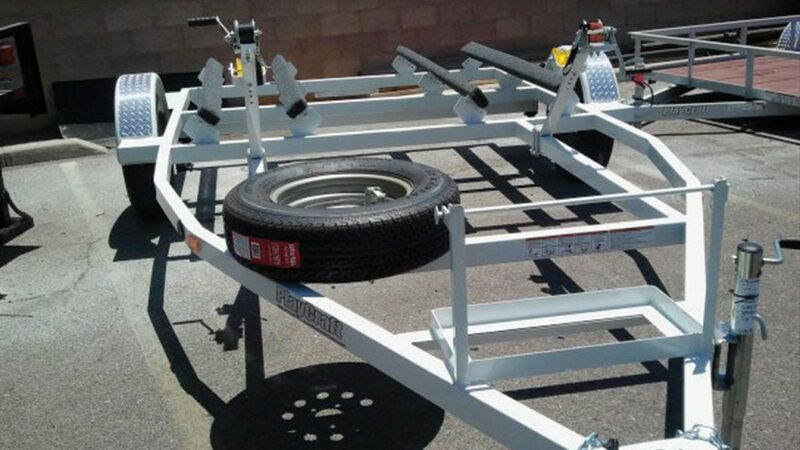 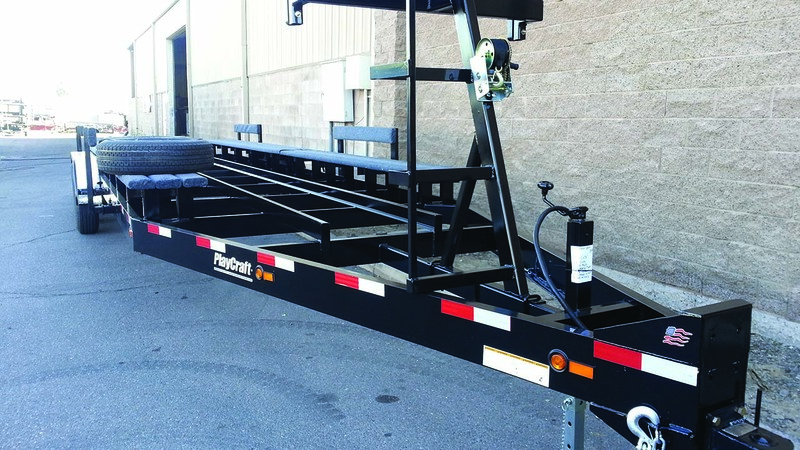 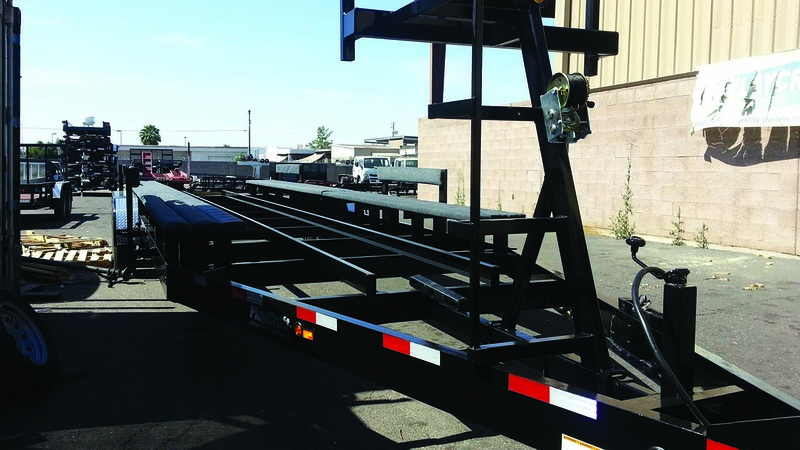 PlayCraft manufactures industry leading high-quality utility trailers in the desert of Phoenix, Arizona. 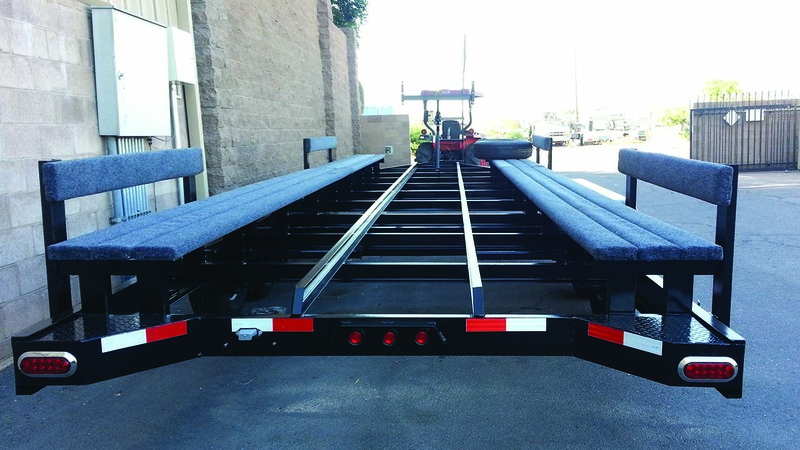 Our custom and standard unique utility trailers are distributed through highly trusted dealers in North America.